The Bench of Justice Dattu and Justice Bobde issued notice to Central Government and Election Commission of India seeking a response from them on a public interest litigation seeking regarding maximum voting. The petition seeks a direction from the Supreme Court to the Centre and ECI to frame guidelines to ensure that more citizens cast their votes in the polls. 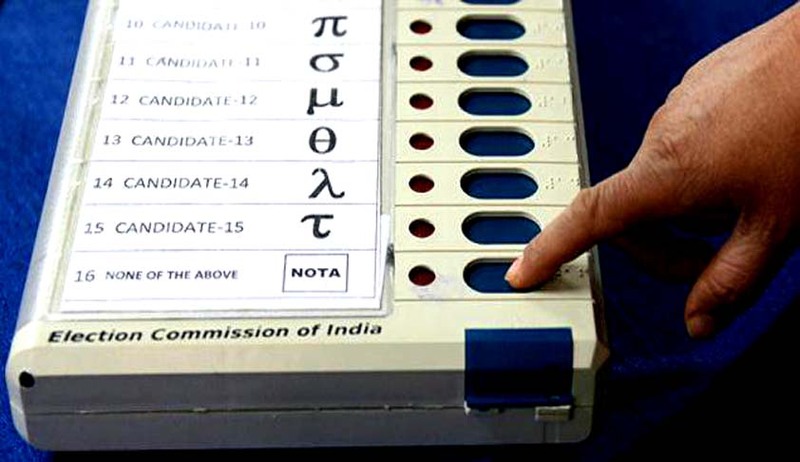 Satya Prakash, the petitioner has stated that the concept of mandatory voting has had success in many countries including Argentina, Australia, Belgium and Brazil and seeing the benefits, it should be introduced in India as well. It was also said that the citizen of India enjoy a great number of rights granted by the Constitution of India, but when it comes to responsibility and duties, voting is not included in them. The petition also highlights the point that the low voter turnout is a matter of concern. Article 51 of the Constitution of India is on fundamental duties and several duties of citizensare mentioned therein. The petition also highlighted the provisions of Gujarat Local Authority Laws (Amendment) Bill, as per which all eligible voters in Gujarat must cast their ballot in Municipal, Nagarpallika and Panchayat elections or be subjected to punishment and the Non‐voters would have 30 days to explain their absence to avoid punishment. People in favour of compulsory voting enumerate various benefits, the first being issue based elections as political parties will save time and money by focussing on issues, rather than asking people to vote. The second benefit being the fact that the government formed will also have a stronger mandate. However, the issue of implementation of such law is always in question. It could be the time, when the highest Court of the land starts considering voting as a duty.